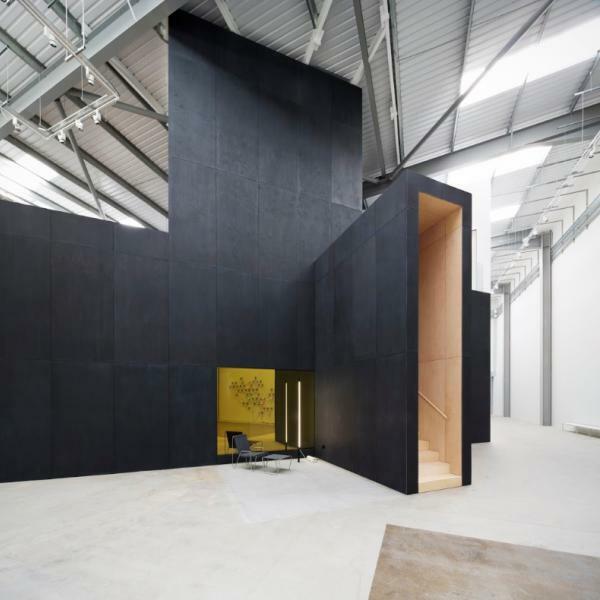 Studio Wayne McGregor is a creative arts space for making, designed by We Not I, at Here East in Queen Elizabeth Olympic Park. Our three state-of-the-art dance studios, including two of the largest in London, as well as our series of collaboration spaces are available for hire. 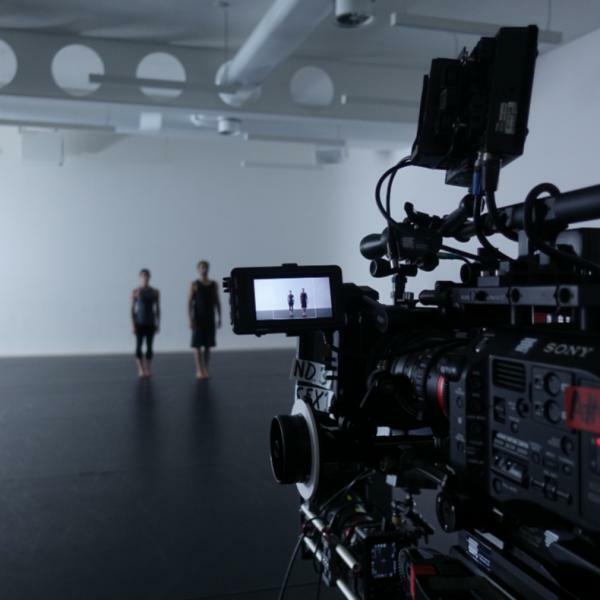 The three studios are available for a range of purposes including dance and theatre rehearsal spaces, filming locations, receptions, conferences and other special events. All three studios feature sprung floors, full range high quality sound systems, high-speed Wi-Fi, wired data connections and variable air heating and cooling. Portable ballet barres, variable floor surfaces and tables and chairs are available on request. In addition to the three studios, there are a number of collaboration and meeting spaces which can be hired both separately or in conjunction with the studios, and feature wired data connections and high-speed Wi-Fi. 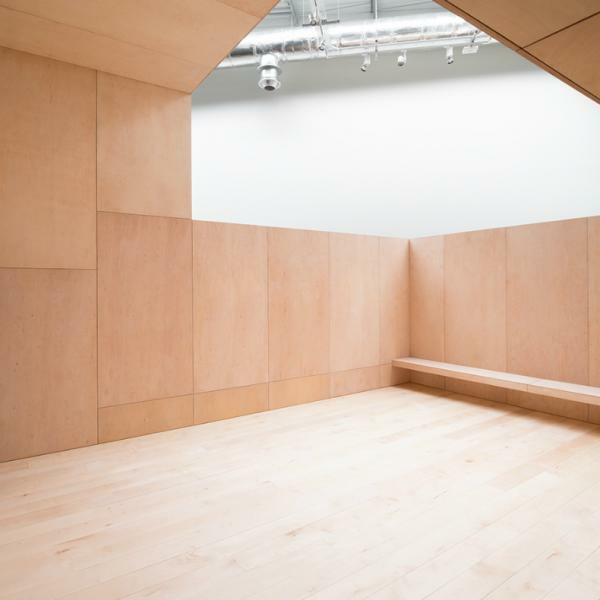 To enquire about not-for-profit and commercial rates, availability and booking please contact: Rebecca Marshall on rebecca@waynemcgregor.com / 020 7278 6015. Studio Wayne McGregor is a registered Fit to Dance Space venue. Images by Gilbert McGarragher, Richard Davies and We Not I. 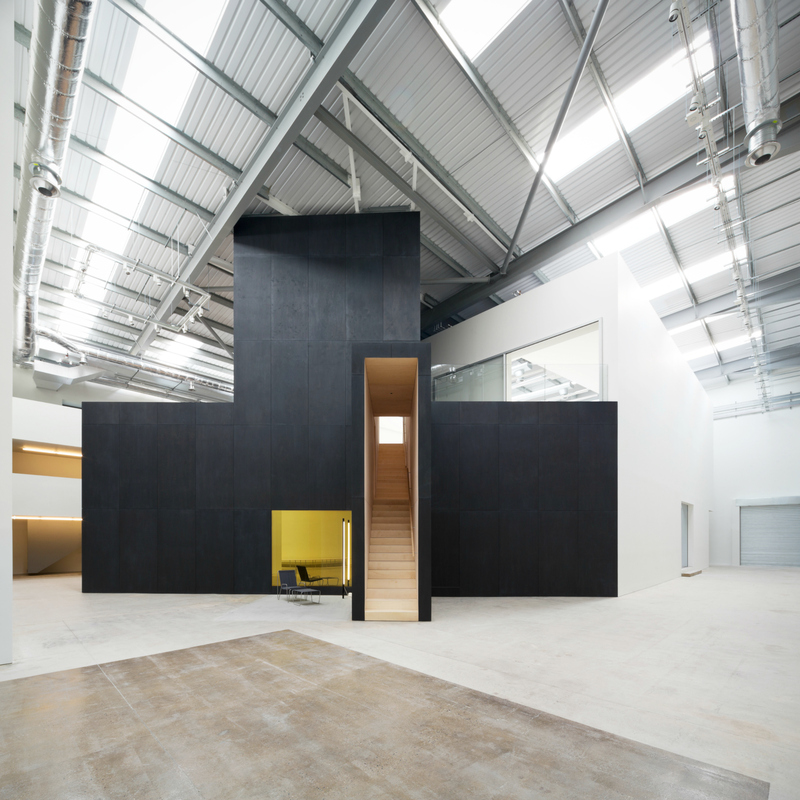 Discover the range of spaces available to hire including three bespoke dance studios, collaboration and meeting rooms and unique open spaces within the architecturally-designed Studio Wayne McGregor. Our unique spaces offer the flexibility to adapt to your creative needs and the capacity to facilitate a range of small to large-scale photo shoots. Explore our versatile spaces for location and studio film and TV shoots. 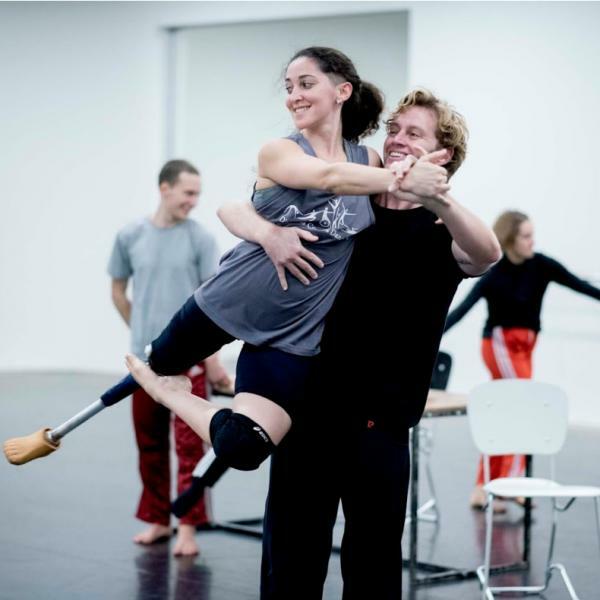 We welcome all artists and companies to our space to create, make, rehearse and develop their practice. 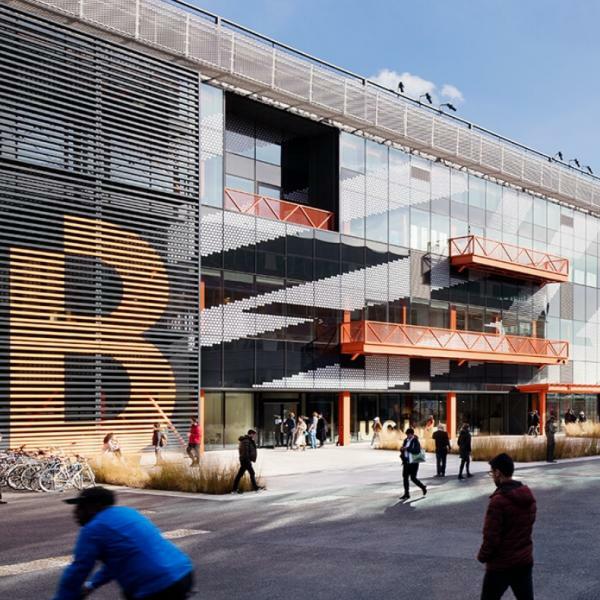 Find Studio Wayne McGregor at the Broadcast Centre in Here East, on Queen Elizabeth Olympic Park, east London. Make booking enquiries and find out more about rates and studio availability.